Check out this useful workaround for importing repeated frames or frames from a sequence in Smoke. 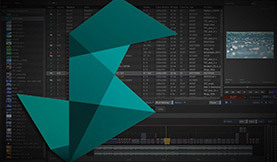 With Autodesk Smoke 2013 the feature to repeat single frames upon import to a length of your choice was lost….but not forgotten. I have come up with a useful workaround if you need to import single frames from a sequence or simply need to repeat a bunch of single frames upon import. This tip assumes that your still images are all of the same resolution and bit depth. 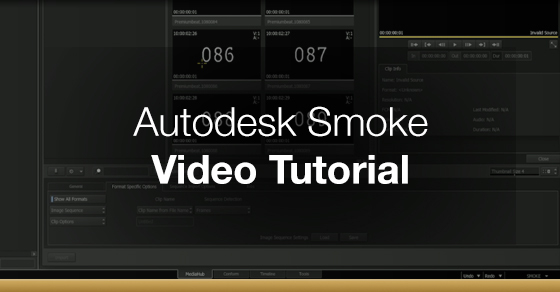 So, if you have 30 HD 1920×1080 .jpg or .png files (or anything else to import) and you want them to be a repeated length to just lay on the timeline then check out the Smoke video tutorial below. 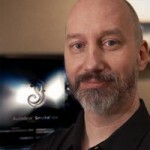 Got questions about Autodesk Smoke? Want to share your own Smoke video editing tips?